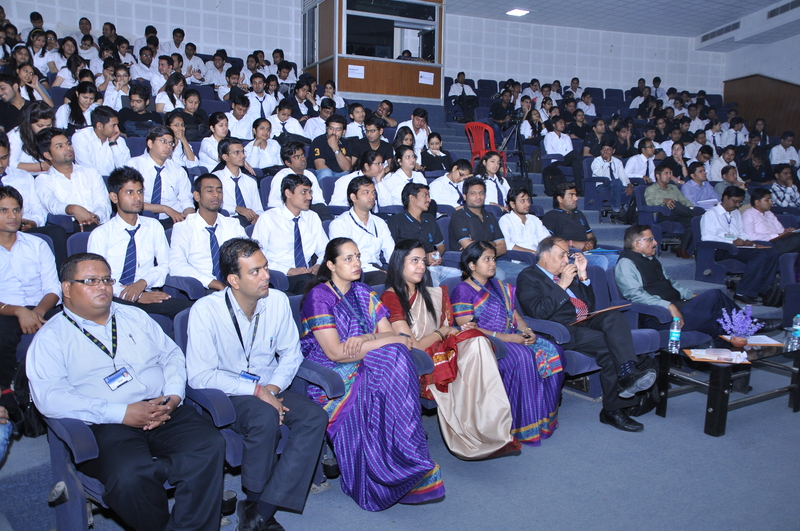 IIIM has a well-furnished and excellently designed auditorium with a comfortable seating capacity of 220. 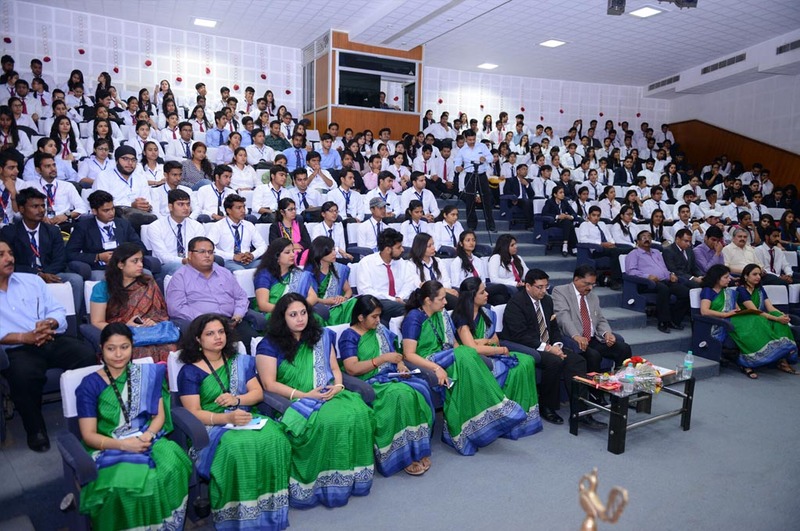 The auditorium is used extensively for academic & co-curricular activities such as conferences/seminars, cultural activities, department functions, NEN (National Entrepreneurship Network) programs, NSS drives and other events. The auditorium is equipped with contemporary sound system with stereophonic and professional quality output, LCD projectors, slide projectors and comfortable seats. It has superior stationary and cordless mikes. The wooden stage is spacious and well-built. 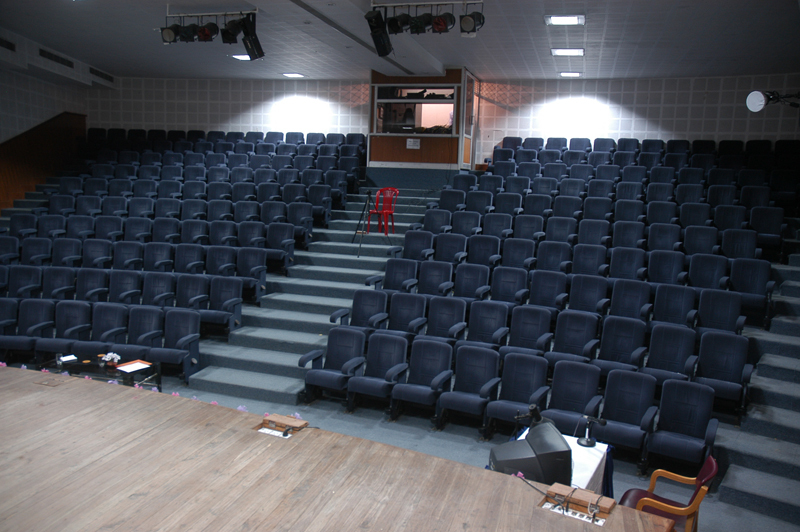 The auditorium is also equipped to accommodate events with professional lighting arrangements. All events are effectively conducted and the on stage and off stage participants feel satisfied with the machinery of the institute’s auditorium.